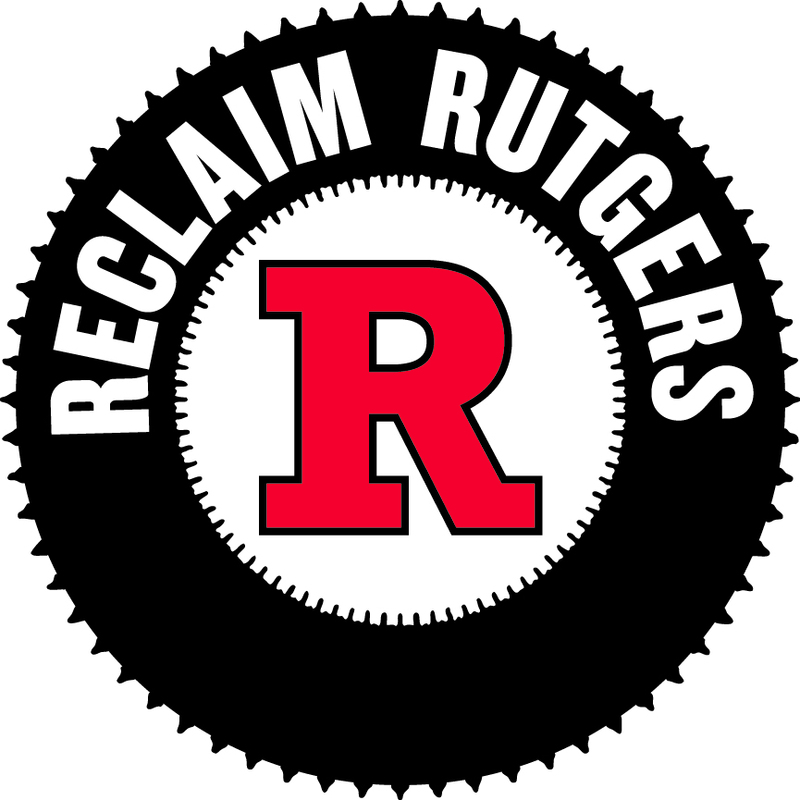 Rutgers One members question sports spending | Rutgers One is a coalition of students, staff, faculty and alumni united to defend quality public higher education. A group of Rutgers faculty and staff leafletted Rutgers celebration of entrance into the Big Ten Tuesday, July 1. A group called Rutgers One, comprising faculty, students and alumni, handed out fliers outside the stadium warning that Rutgers was diverting too much money to athletics. “Decisions by Rutgers’ management to divert funds from our core mission to cover the deficits in athletics are hurting students who came here to get a world-class education,” said Lisa Klein, president of the Rutgers Association of University Professors-American Federation of Teachers.